The prime minister has become the third senior Conservative figure in a week to refuse to say in front of television cameras whether his party plans to tax key disability benefits after the general election. David Cameron was asked by SNP leader Nicola Sturgeon in last night’s (2 April) leaders’ debate on ITV how his party planned to find the £12 billion-a-year in welfare cuts announced by the chancellor in last month’s budget. Cameron refused to say where those cuts would come from and whether they would include taxing disability benefits. Last week, the BBC reported that it had seen leaked documents that suggested the Conservatives were considering taxing disability benefits as one way to cut the social security bill by £12 billion a year by 2017-18. Among the options, drawn up by civil servants in the Department for Work and Pensions, were an introduction of means-testing for the contributory form of employment and support allowance (saving a possible £1.3 billion a year), taxing disability living allowance (DLA), personal independence payment (PIP) and attendance allowance (possibly saving £1.5 billion a year), and restricting eligibility to carer’s allowance (saving £1 billion a year). George Osborne, the chancellor, refused to promise that there would no further cuts to disability benefits, when interviewed by Channel 4 News, but would only say that the party would “protect the most vulnerable”. And Iain Duncan Smith, the work and pensions secretary, said on BBC’s The Andrew Marr Show that the party might not provide any details before the election of how they would find most of the £12 billion in cuts, because “no decisions have been made”. But Duncan Smith added: “What throughout I’ve always said is I didn’t come into this job after years looking at this to just make cheese paring cuts. So many people tried to sign an open letter on the Disabled People Against Cuts website – calling on Duncan Smith to “come clean about cuts affecting disabled people” – that the site crashed. And Richard Exell, a disabled senior policy officer at the TUC, said in a column that taxing DLA and PIP would be “particularly felt by low-paid disabled workers”. He also said that the government’s own figures suggested that more than 600,000 disabled people “could find it more difficult to keep their jobs or to move into employment if their DLA or PIP became liable for tax, reducing their ability to pay for services that remove barriers to employment”. Disability Rights UK (DR UK) said that it was “really concerned about the BBC’s report that officials have developed options for politicians to make spending cuts that would again unfairly hit disabled people and carers”. 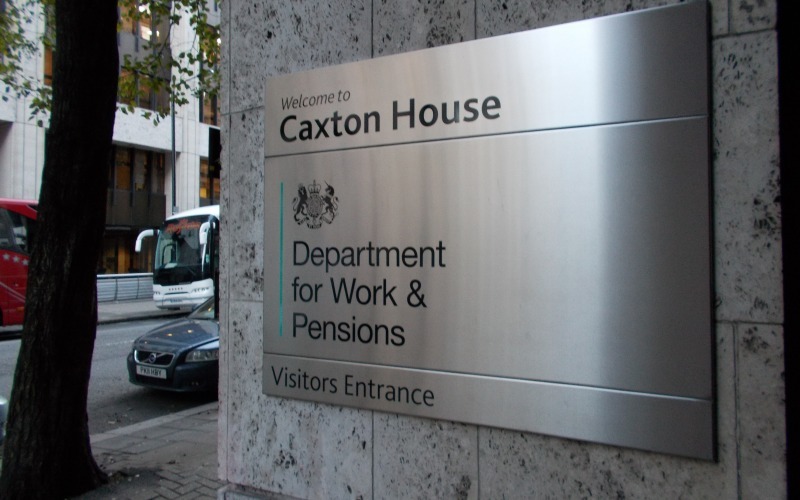 A DR UK spokesperson said: “DLA/PIP is not an out-of-work benefit; but it could become one, because if it is taxed it will certainly act as an incentive not to work. A letter, published this week by the Guardian, and signed by leading disabled campaigners and organisations, including members of the WOWcampaign, Black Triangle, Disabled People Against Cuts, Pat’s Petition and People First England, called for the next government to carry out a proper assessment of the “human cost” of the cuts already made by the coalition before even contemplating any further cuts. The letter said: “The news of some leaked documents, explaining further horrendous cuts to carers and sick and disabled people, have left them terrified of what is going to happen. Of the seven party leaders who took part in the ITV debate, only two were willing to mention the issue of disability poverty. Natalie Bennett, leader of the Greens, said that two-thirds of the households affected by the bedroom tax included at least one disabled person, and she pointed to the imminent closure of the Independent Living Fund, whose users were having their support “slashed away”. Cameron said: “In the last parliament we found £21 billion of savings in welfare because everybody knows that welfare was overblown and needed to be properly dealt with.